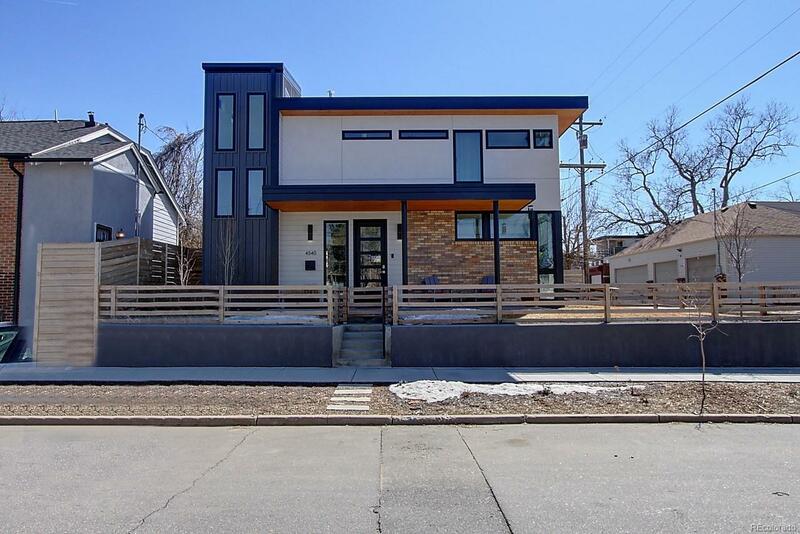 LOCATION - This 2018 SINGLE FAMILY home is just steps away from shops & restaurants on Tennyson! One block to Berkeley Park! 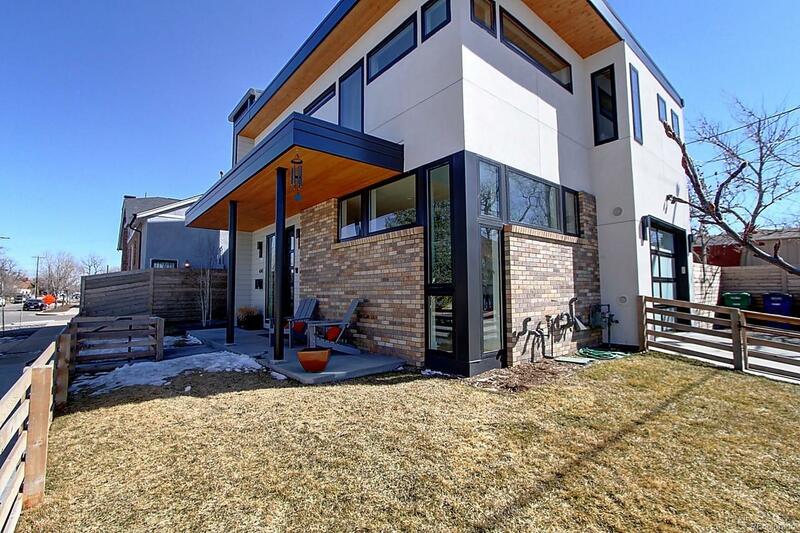 Extremely energy efficient- insulation exceeds code, high efficiency furnace, tankless water heater, high efficiency appliances, & 220 in the garage, all powered by an OWNED 7K solar system which translates into extremely low utility bills. 4 Bedrooms & 4 Bathrooms, stunning hardwood flooring, & generous windows which bathe the home in natural light! Main level has open layout with Living Room, Dining Room, & gourmet, modern Kitchen that features quartz counters, dual-toned cabinetry, stainless-steel appliances, & large center island. 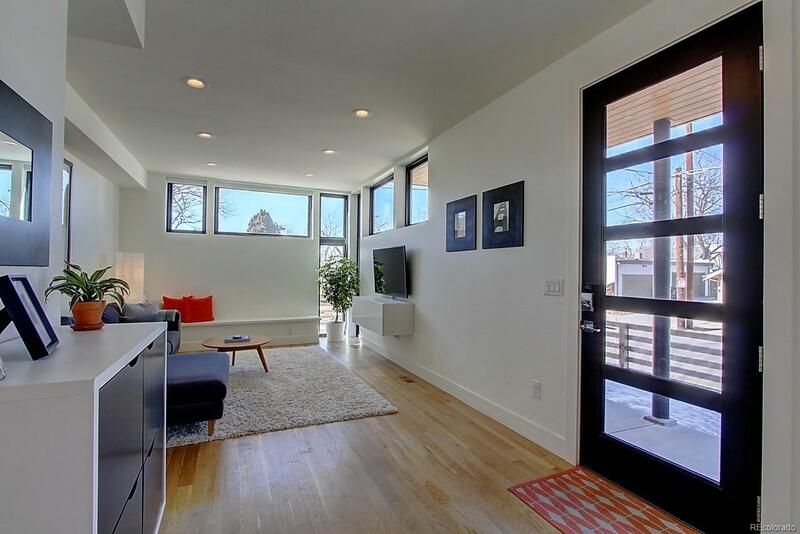 Open the custom patio doors to the private, fenced patio! Upper level has 3 beds, including the Master, which features private bathroom & walk-in closet. Washer/Dryer conveniently located near the bedrooms. 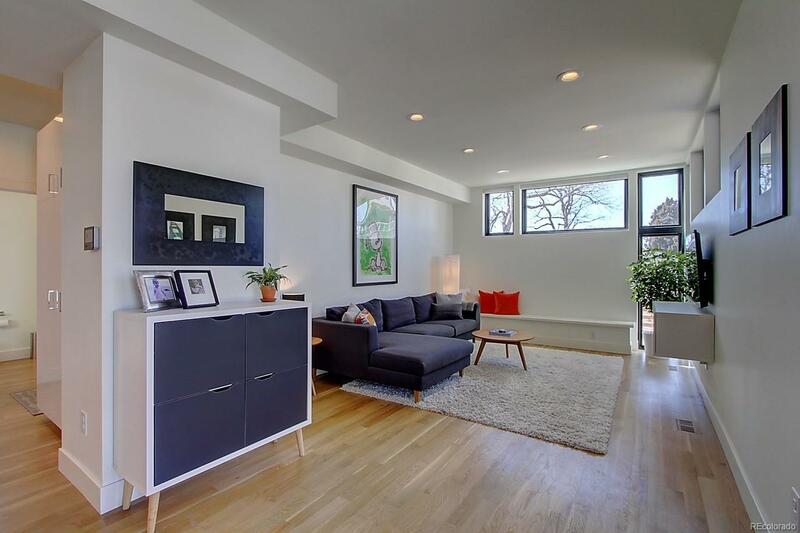 Finished basement has eco-friendly marmoleum flooring, Rec Room, 4th bedroom, & 4th bathroom. Call now to schedule a showing!